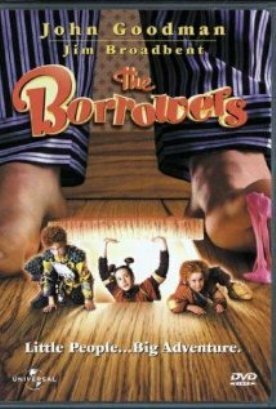 The Borrowers directed by Peter Hewitt and based on novels by Mary Norton is a curious looking picture and occasionally a funny one, but for the most part it leaves us with the impression of opportunities missed. As so often in big-money Hollywood pictures, a world of artistry is lost for the sake of some safe formula—in this case that of Home Alone or, most recently, Mouse Hunt in which little and sympathetic people (or mice)—in this case literal little people—put big and pompous people through a series of pratfalls in a shameless appeal to the kiddies' power fantasies. This familiar and by now pretty boring stuff completely takes over a picture which, for a while, looks as if it might have been doing a good job creating an interestingly unfamiliar fairy tale landscape. It is an old fashioned English city of terraced houses where all the cars seem to be Morris Minors with authentic right hand drive—but where, for some reason, people drive on the right. The number plates are in the style of English ones of the 1930s and the milk comes in English-style milk bottles, delivered to the doorstep by contemporary milk-floats. A big, American style city looms off in the distance, towering over the homey terraces inhabited by the poor but honest Lender family—who are unmistakably American. The little people, the eponymous “borrowers” who live in their walls and woodwork and “borrow” things from them, are all British. The wicked lawyer, Ocious P. Potter (John Goodman) who cheats the Lenders out of their inheritance is certainly American, but when he calls for Exterminator Jeff (Mark Williams)— “exterminator is my middle name”—or meets Patrolman Steady (Hugh Laurie), they are equally certainly English—though the patrolman wears a policeman’s uniform that looks vaguely continental and certainly un-English. Given these multiple ambiguities, it stands to reason that the one person the lawyer and the Lenders encounter at “City Hall” is the Anglo-American comedienne, Ruby Wax. 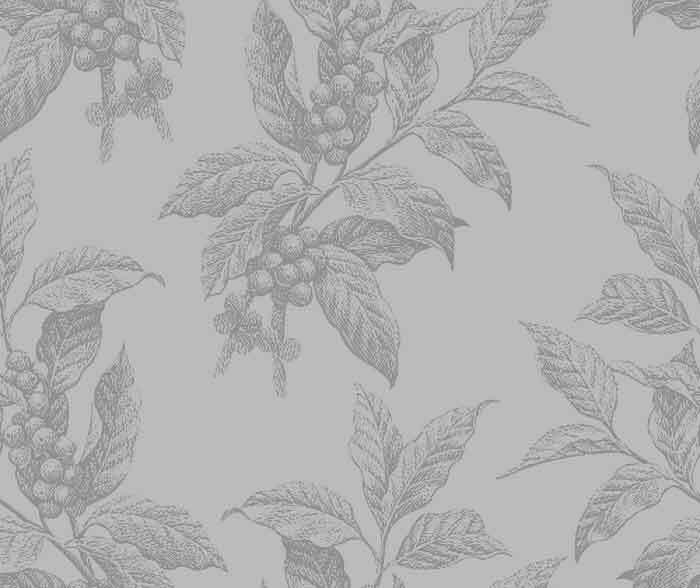 I took these strangenesses to be deliberate, or at least to have a purpose, which was to evoke a kind of never-never land, vaguely reminiscent of the England of Barrie and Kenneth Grahame in which the little Borrowers would look at home. And they do too. The trouble is that a genuinely interesting exploration of their world and how they interact with the Lenders is dropped in favor of Mr Goodman's fat-man pratfalls which, entertaining as they are, grow a little tiresome after a while. In fact, the Lenders, together with their little boy Peter (Bradley Pierce) who discovers the borrowers and who was obviously intended to be the movie’s hero, all but drop out of it as we are caught up in Potter’s obviously ill-fated pursuit of the borrowers and their equally inevitable outwitting of him. Everything interesting about the borrower subculture is also minimized or suppressed in favor of making them recognizably of the audience's own kind. The main borrower family—that of Pod (Jim Broadbent) and Homily (Celia Imrie) Clock includes a charming little boy called Peagreen (Tom Felton) who is always having to be rescued from some peril and a bratty teenage daughter called Arrietty (Flora Newbigin) who is quite pretty but is always disobeying her father and getting the family into trouble. She also is matched up with an unprepossessing borrower youth from another colony for a nice dose of teen love. Another disappointing irrelevancy only there for pandering to the kiddies. We cannot but reflect on the waste of this expensively assembled superstructure of imagination all for the sake of Pod's warning to Potter in the end in front of a throng of his fellow borrowers that “We may be small, but heaven help anyone who thinks he can squish us.” Or watch us.